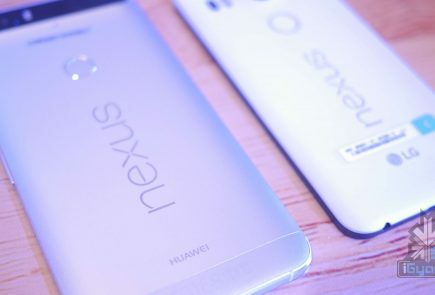 The upcoming flagship devices from Google is one of the most and least anticipated phones. The reason being that even though they will be great devices, a series of leaks have laid the devices bare before us. With unboxing videos and reviews doing rounds of the vast internet, the only thing which is possibly left to know is the price. 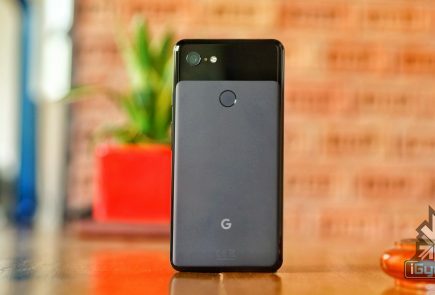 The Google Pixel series is the only one to have stuck to a single lens camera setup, even in 2019. This does not make the devices dated or dull the camera performance. The Google Pixel 2 has one of the best smartphone cameras out there, despite the fact that it has been an year since its launch. 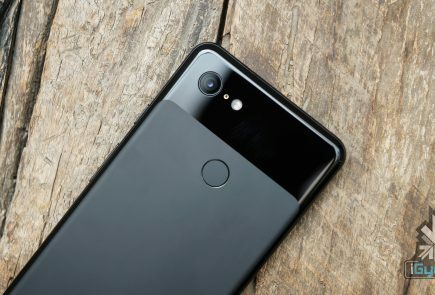 The Pixel 3 and Pixel 3 XL will continue to carry what has now become a signature single camera setup. However, Google has given in to another trend from the smartphone industry. The infamous notch. 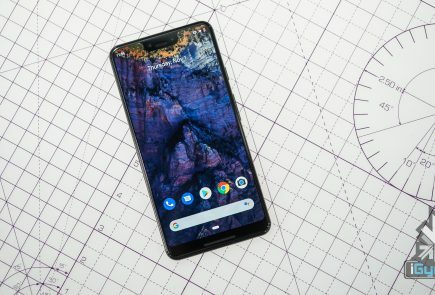 The larger, Google Pixel 3 XL has a huge notch while the Pixel 3 will sport a more conventional design. Both the devices will run on the Qualcomm Snapdragon 845 chipset. The phones will have a 5.4 inch display. 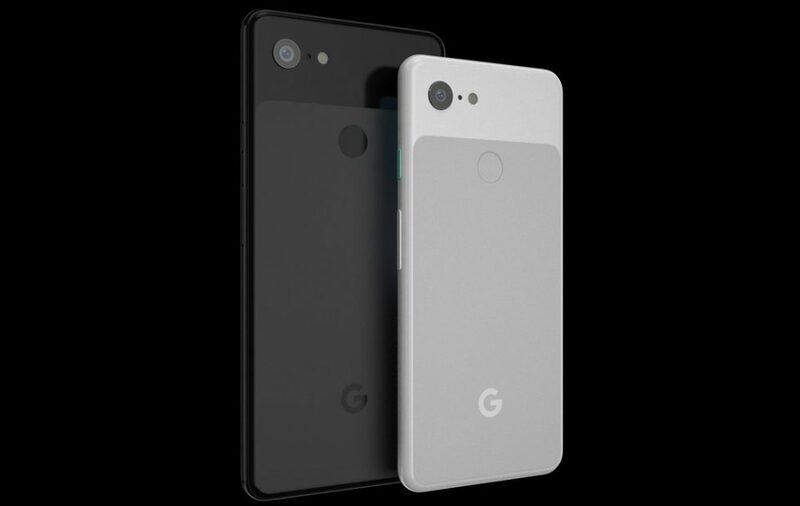 Both pixel phones will have 4 GB of RAM and 64 GB of Storage in the base variants. The top variant may offer upto 256 GB of storage. The smaller Pixel 3 has a 3000 mAh battery while the larger XL has a 3400 mAh battery. 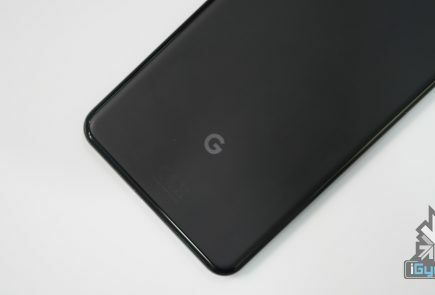 The Google Pixel 3 and Pixel 3 XL will launch on October 9. The OnePlus 6T is going to launch on October 16 and fans cannot contain their excitement. The upcoming device will see major changes such as the presence if an In-display fingerprint sensor and a water drop notch. A ‘T’ upgrade does not usually see such changes. Upgrades in terms of camera, battery and speed are possible, making the device even more appealing. However, OnePlus has let go of the headphone jack and the decision does not sit well with some fans. But, it is highly improbable that the someone would shun this device over a headphone jack. The device will run on the Qualcomm Snapdragon 845 SoC and have 8 GB of RAM. 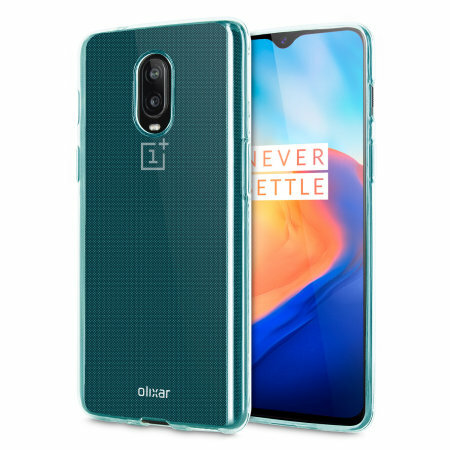 In terms of storage, the device will have 512 GB of storage as OnePlus does not offer microSD card support with its devices. It has a 6.41 inch Super AMOLED display with a tiny waterdrop notch. The device will run Android 9.0 Pie out of the box and has a 3,700 mAh battery. The OnePlus 6T will launch on October 17. 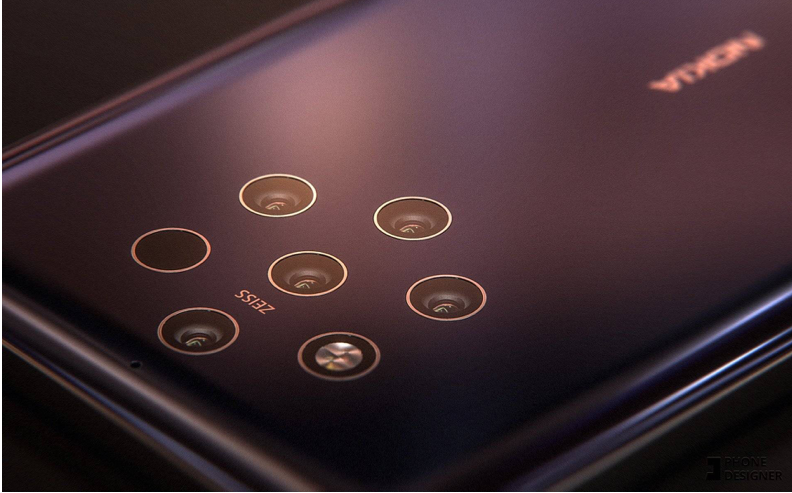 The Nokia 9 PureView is one of the most unique devices on the list as it sports a penta camera setup, according to report. The penta camera setup is a patented technology, belonging to Zeiss. 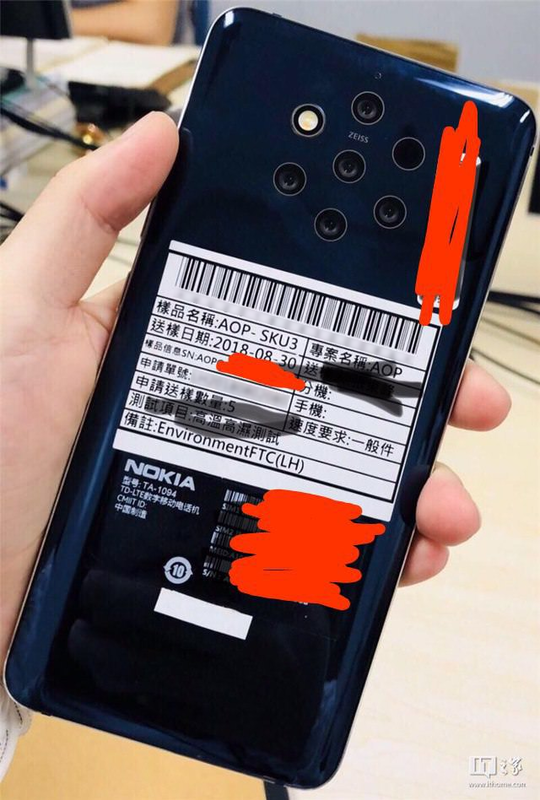 Additionally, reports say that the Nokia 9 has the PureView tag. The PureView tag indicates a device which is revolutionary in terms of camera performance. Additionally, the Nokia 9 has a massive 4150 mAh battery and an in-display fingerprint scanner. The device has a 6 inch AMOLED display. It runs on the Snapdragon 845 SoC and has 8 GB of RAM. The device has 256 GB of internal storage and an IP68 certification. With its launch around the corner, Huawei is stirring up curiosity with the Mate 20 Pro. The Mate 20 Pro features a unique triple camera setup design. The design is in a square with the LED flash filling in the last spot in the box. The device will run on the Kirin 980 SoC as announced by Huawei. The Kirin 980 is the next flagship from Huawei and is manufactured by the 7nm process. Huawei claims that the Kirin 980 is faster than Apple’s latest A12 Bionic chip. 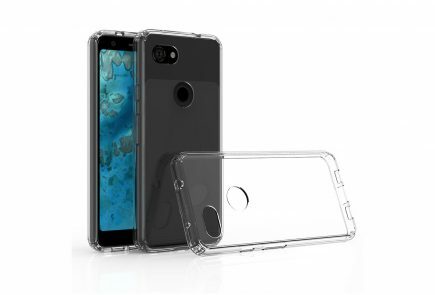 The device has a 6.3 inch screen with a tiny, water drop notch. Along with the Kirin 980, it has the Mali G76 MP10 GPU, an AI processing Unit and DDR4 RAM. Under the hood, it has a 4,000 mAh battery . It has an in-display fingerprint sensor. The cameras range from f/1.8 to f/2.4 in terms of aperture and have varying focal lengths from 16 mm to 80 mm. The Huawei Mate 20 Pro is set to launch on October 16. The Samsung Galaxy A9 Star Pro is set to be the next big thing from Samsung. 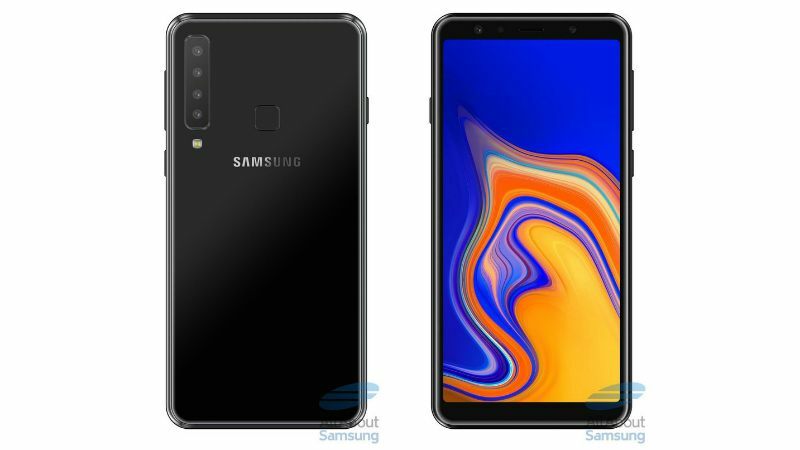 The device is said to feature a quad camera setup, a first for the company which recently launched the Galaxy A7 with a triple camera. With these devices, it is clear that Samsung is not saving all the best features for its flagship devices and is now focusing on all segments. The Samsung Galaxy A9 Star Pro has a 6.28 inch Super AMOLED display. It runs on the Qualcomm Snapdragon 660 processor and has 6 GB of RAM and 128 GB of internal memory which is expandable up to 512 GB using a microSD card. It packs a 3720 mAh battery. The four cameras are a main camera, a depth sensor, a wide angle lens and a telephoto lens. The device is set to launch at the special Galaxy Event on October 11.